Motorcycling Australia (MA) has officially confirmed that Luke Clout will step in to the Australian MX of Nations team for the injured Dean Ferris. 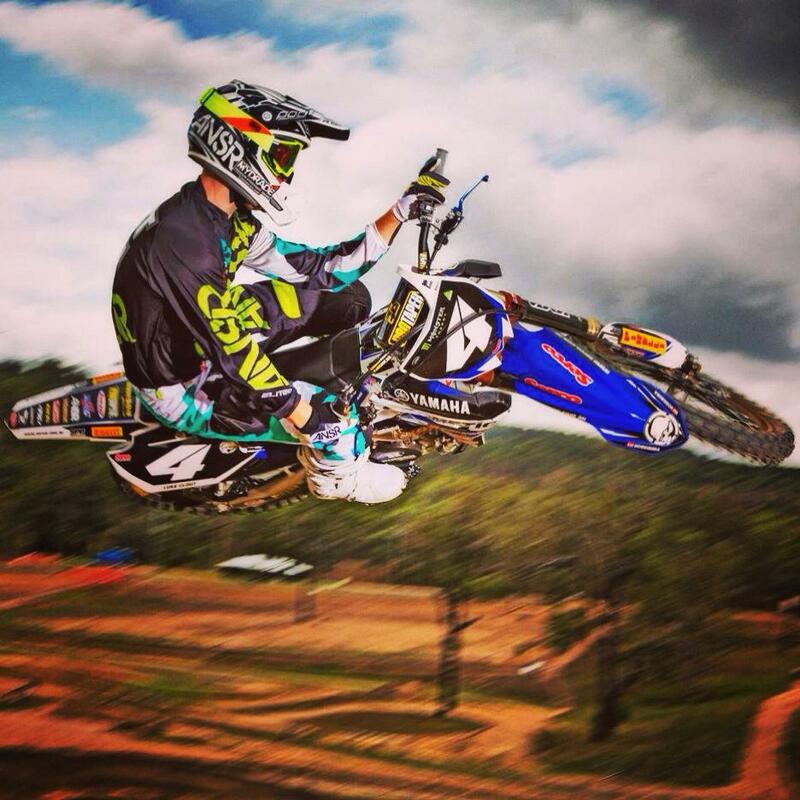 Nominated reserve and current Australian 250cc Motocross Champion, Luke Clout will join Matt Moss and Chad Reed in Latvia to ride the MX2 class for Australia. Yamaha have worked together globally with very short notice to confirm the support of a YZ250F and final preparations are now underway for Australia’s charge at the MXoN title. 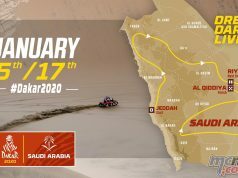 While the withdrawal of Ferris is unfortunate, Mark Luksich, Chair of the MX/SX Commission is confident that Clout has more than enough talent to come in to the team. 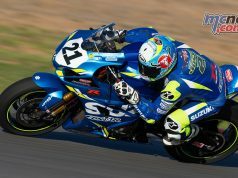 “It’s always disappointing to have injuries affect the team but we are fortunate to have a strong group of riders that nominated for this year’s event and having Luke available to join the team to replace Dean is terrific.” he said. MA wishes Ferris a speedy recovery. 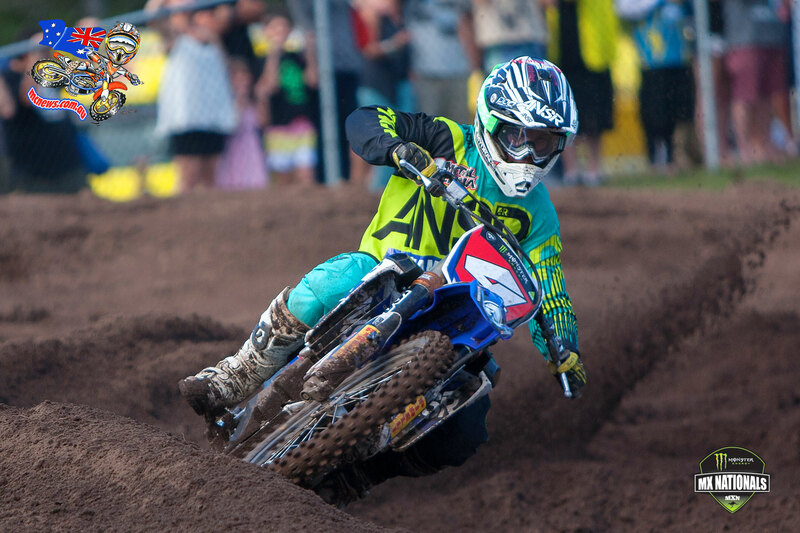 The Kegums circuit in Latvia plays host to the MXoN on 27-28 September 2014. 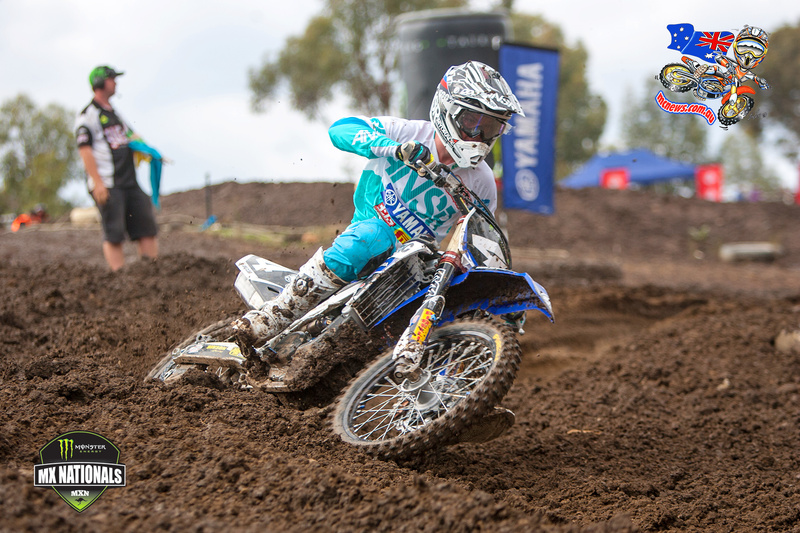 Motorcycling Australia (MA) are proud to announce the riders to compete for Australia in the 2014 Motocross of Nations (MXoN). 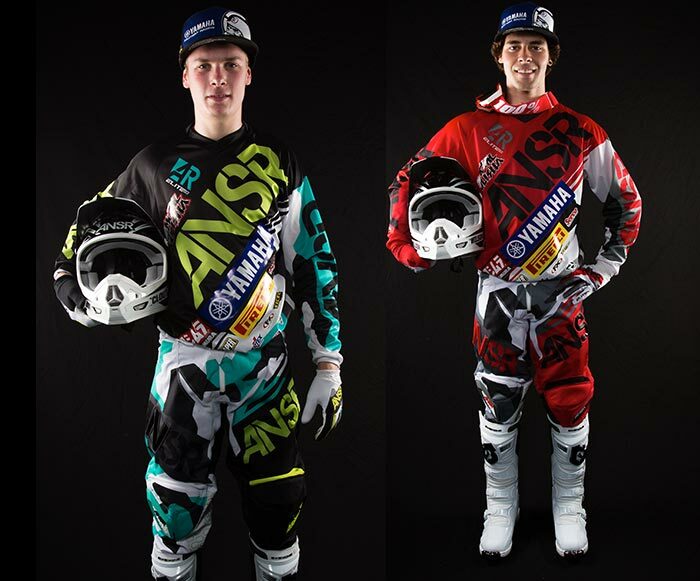 Australia will send a three-man team to compete against the best MX riders in the world when the Kegums circuit plays host to the MXoN on 27-28 September 2014. Chad Reed will again don the green and gold in the MX1 class, Reed has made a return from injury in the 2014 AMA Pro Motocross series and will be at full strength come September. The MX2 rider will be Dean Ferris who has been filling the MXGP spot left by fellow Australian Todd Waters in the Redbull Husqvarna IceOne Racing team, Ferris was had a solid MXoN outing for Australia last year with two top five finishes. Rounding out the trio of Australians competing in Latvia is Matt Moss who currently has one hand on the MX Nationals Championship, he’s arguably been the performer of the season and currently holds a commanding 40 point lead in the MX1 Class, Moss will represent Australia in the Opens category. Kirk Gibbs has been named the 450 class reserve and Luke Clout the 250 reserve. 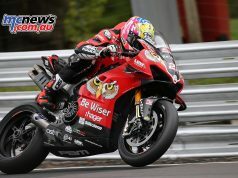 Team Manager Gary Benn is confident of three-man team announced by Motorcycling Australia. “The Australian team for the mxon in Latvia of Chad Reed, Dean Ferris & Matt Moss, I feel, is a very strong team, all three riders have a lot of international experience.” Benn said. This year, Benn will be assisted in managing the team during the MXoN by Michael Byrne. Benn said he’s grateful of the addition of Byrne to the team and is looking forward to Byrne’s wealth of experience he will bring to the Australian camp. “The addition of Michael Byrne to the team has been a great help to me leading up to the race but more important with his vast experience at international and MXoN level, he will be of great assistance to the riders on race weekend.” Benn said. “All this would not be possible with out the growing support from MA and their staff”. Australia placed fourth last year in Belgium and will hope to improve to a podium finish in 2014.